Hugh Jackman and his humongous sideburns are back for the latest adaptation from the X-Men franchise. 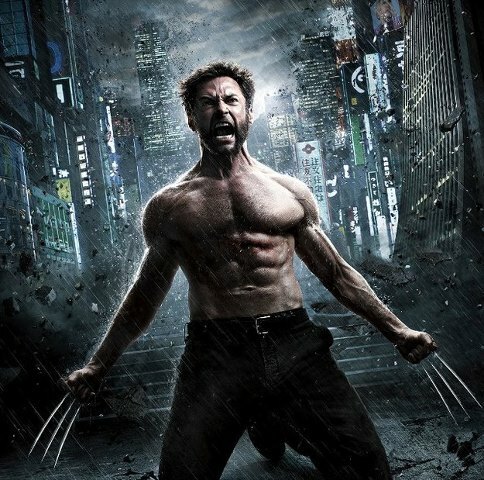 'Immortal Wolverine' sequel to 'X-Men Origins: Wolverine' will premiere on July 26 and the trailer promises plenty of action. Check it out after the jump.